Sips June 2014 . . . 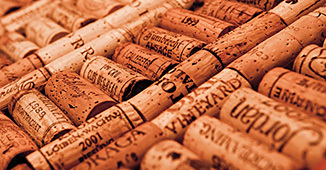 If you are a wine lover, and looking to learn about the great wines in the Carmel area, you should contact the Carmel Chamber of Commerce to obtain a package of passport flight vouchers that will enable you to visit any nine of the twelve tasting rooms in Carmel � your choice. The Wine Walk brochure provides a walking map to help you find your favorite wine tasting destinations. This was such a fun experience because the people pouring in these rooms, some of them actual owners and some employees, are so very knowledgeable and entertaining. 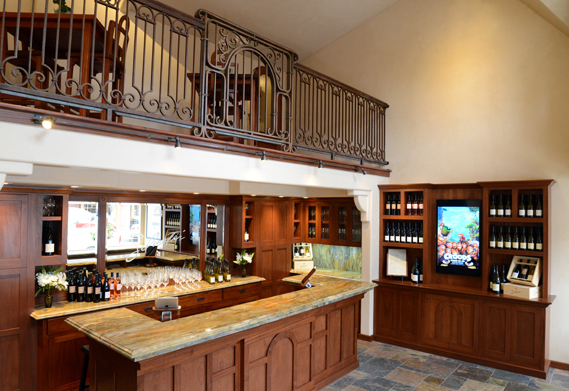 Many of the rooms provide snacks or hors d' oeuvres to enjoy while you are sampling their many varietals. 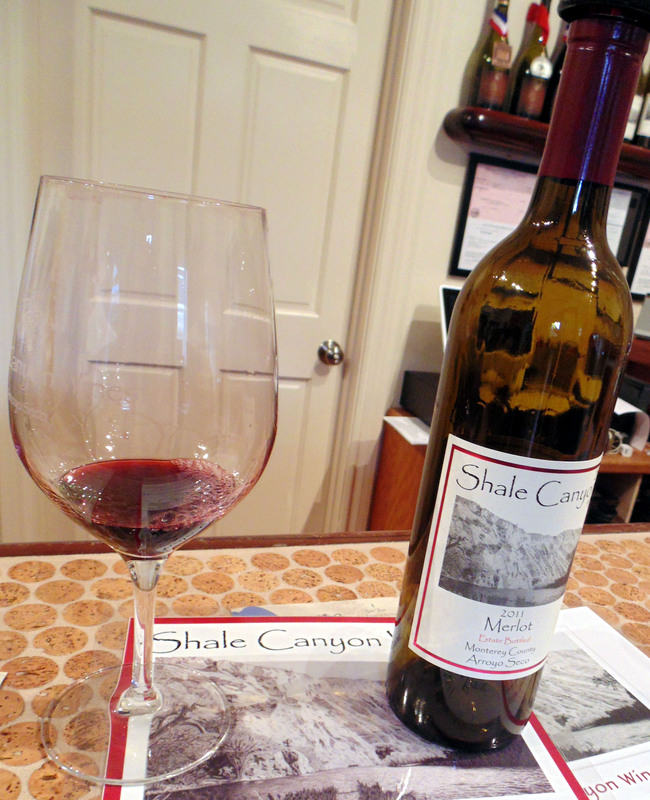 Below you will find some tasting and pairing suggestions you might like to try while on the Carmel Wine Walk. 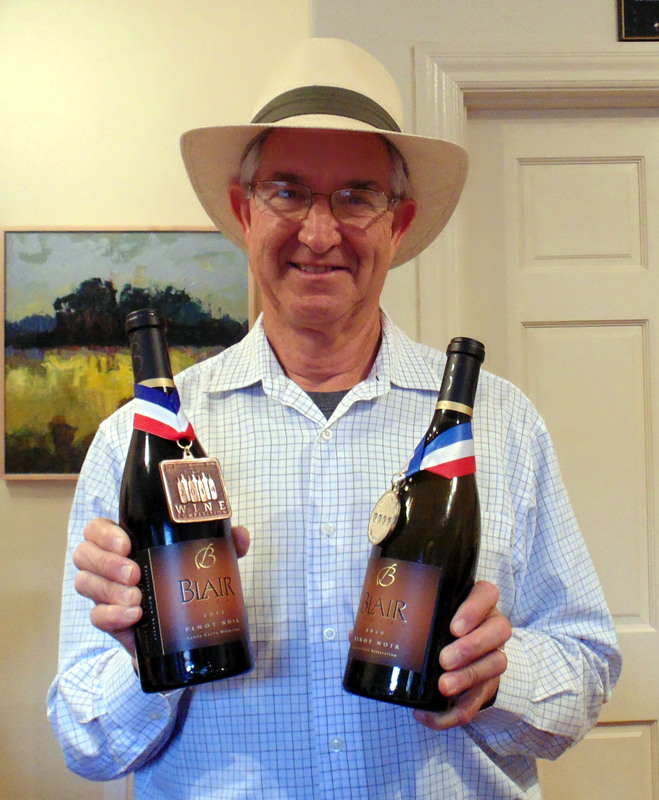 I thoroughly enjoyed the silver haired cowboy who was serving Blair Estate and Shale Canyon wines just down the street from the Hofsas House Hotel, where I was staying. He knew these wines, and was having the time of his life telling everyone about it. Meeting other tourists and locals in the tasting rooms is always an added attraction, and everyone loves to share their wine stories. This room is conveniently located across the street from Neilsen Bros Market, a great place to grab a delicious made-to-order sandwich and piece of fresh fruit to enjoy on the way to your next destination. 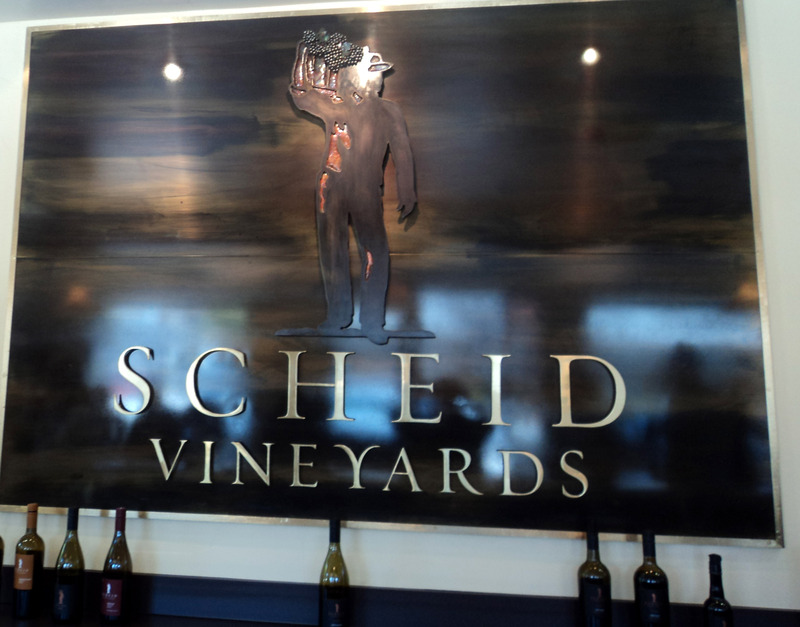 The staff at Scheid Tasting Room are among my favorites because they gave such enthusiastic descriptions of the wine being served and valuable information regarding the growing of the grapes. I also found this room appealing from an interior design point of view. It is laid out very well and is artistically eye appealing. 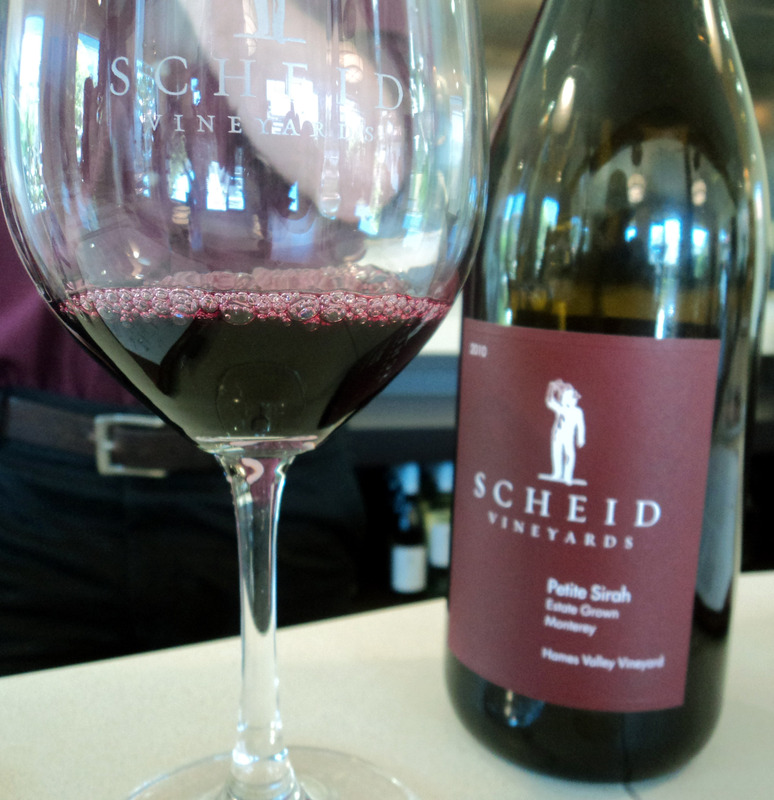 Scheid poured a port that is sensational and their pinot and cabernet selections are also worth a sip. This is a place to visit just before a bowl of potato leek soup with French bread at the nearby Bistro Beaujolais. Vino Napoli will take anyone back to their favorite places in Italy via the exquisite travel video running while patrons enjoy sips of their PEPE �Vesuvio� a blend of Cabernet, Merlot & Syrah. The room is Viva Italia all the way with with flags, photos and memorabilia. 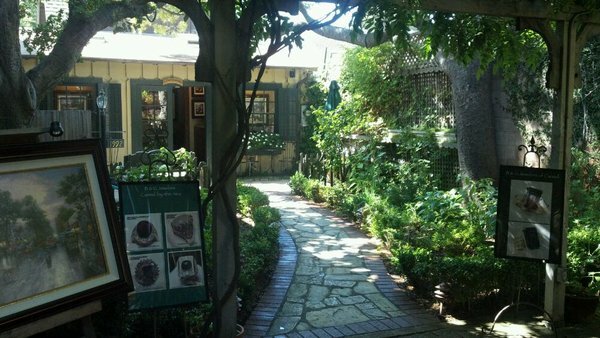 It�s a nice place to stop before or after an early dinner at Little Napoli. Dawn�s Dream offers a feminine touch, and features a bath tub, which is part of the advertising branding. I was told that wine lovers can do photo poses in the tub for laughs. Sips here can be enjoyed with little chocolates served in tiny bath tub candy dishes. A nice prelude to sips with Dawn�s might be The Hogs Breath Inn. Wines being poured at Dawn�s include 2011 Pinot Nicole, 2009 Carneros Pinot Noir, 2011 Arroyo Seco Chardonnay, 2012 Arroyo Seco Chardonnay, 2009 Carneros Pinot Noir and 2011 Pinot Nicole. Silvestri Vineyards are now pouring 2012 Pinot Noir, 2012 Pinot Noir Rising Tide, 2012Chardonnay, 2012 Chardonnay Bella Sandra, 2012 Chardonnay Due Bambine, 2012 Pinot Blanc, 2010 Syrah. Casanova Restaurant, one that claims to be home of Van Gogh�s table would be a nice choice before visiting this wonderful venue. Owner Alan Silvestri�s grandparents were winemakers in the Piedmont region of Italy, and the inspiration for him coming to Carmel to begin his own wine making business. 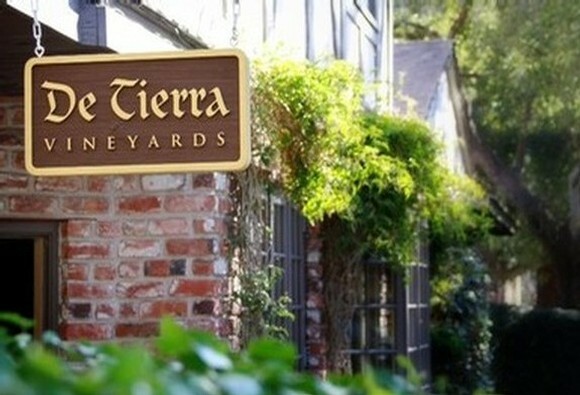 De Tierra Vineyard is a family-owned and operated winery producing handcrafted, award-winning wines from Monterey County. They offer red, white, rose, dessert wine and also produce extra virgin olive oils. 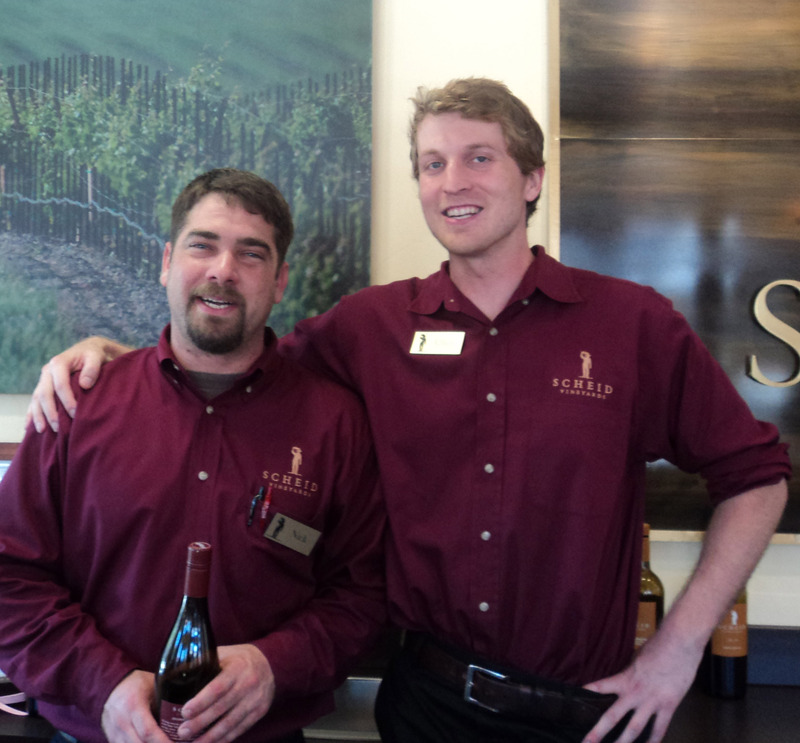 These wines would pair nicely with any cheese from The Cheese Shop in the Carmel Center. They include Pinot Noir, Chardonnay, Pinot Gris, and Syrah. 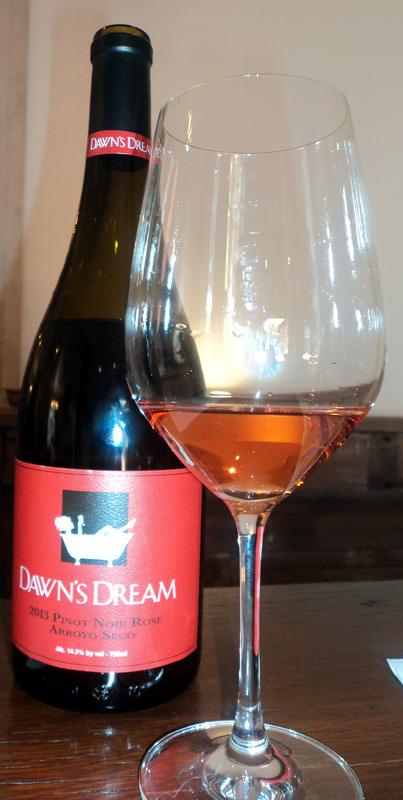 Guests in their adorable tasting room seemed very pleased with their Pinot Gris and Syrah. Le St. Tropez might be an ideal stop over on your way to Figge Cellars. This is a sweet little wine tasting venue that specializes in Chardonnay, Pinot Noir and Syrah. They handcraft five wines: two Chardonnays, two Pinot Noirs and a Syrah. Many people said that River Road Chardonnay was a favorite. Some of the great wines offered by Galante Vineyards include Wagon Wheel White 2013, Red Rose 1997, Olive Hill 2010, Merlot 2005. They welcome wine lovers to come experience the rustic elegance of Galante Vineyards, a 700-acre property nestled in the hills of sunny Carmel Valley. You might like to start or finish this one out with a few Spanish tapas at Mundaka Restaurant. Wrath wines would be a win-win with YAFA Mediterranean Restaurant and a their winetasting room pours site-driven Pinot Noir, Chardonnay, Syrah, and Sauvignon Blanc from their estate vineyard in the Santa Lucia Highlands. Wrath wines are available for tasting and purchase at both the Carmel Tasting Room and the Winery Tasting Room. 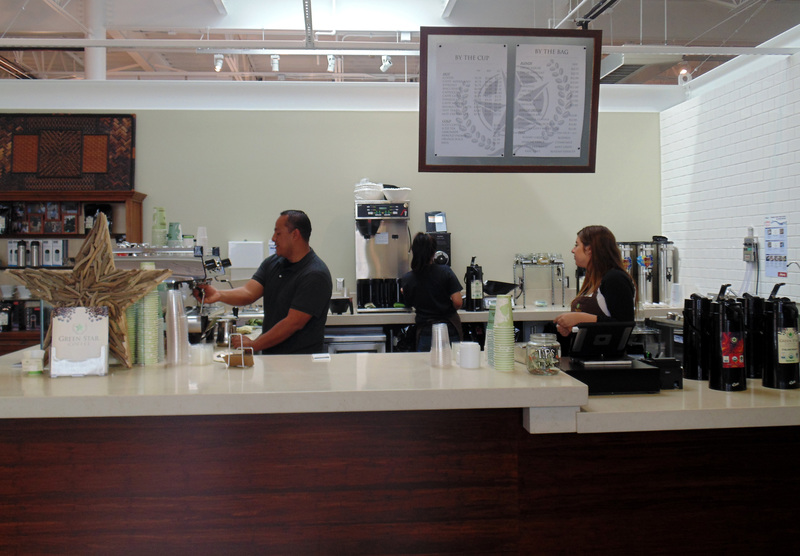 When the Santa Barbara Public Market opened last month on Victoria and Chapala Streets in Santa Barbara, among the unique business sharing the multi-use space was Green Star Organic Coffee, conveniently located next to a specialty bakery. Their delicious organic coffee varieties are already giving other well known local coffee vendors in the seaside city a run for their money. 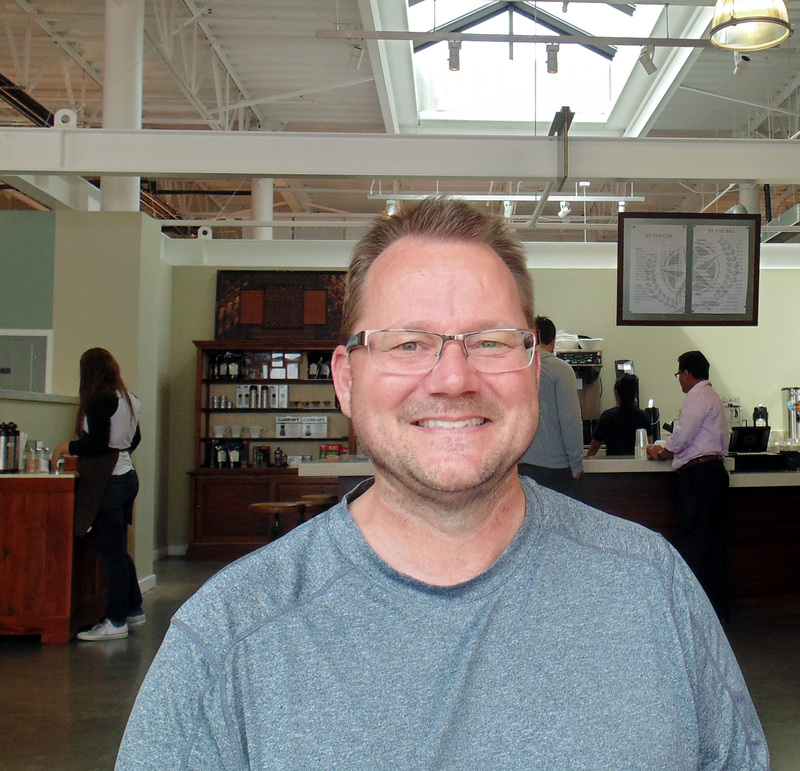 Dan Randall, co-owner of Green Star Organic Coffee, recently opened his first retail venture at Santa Barbara Public Market. He and his partner Werner Diaz are roasters, each with 22 years in the specialty coffee industry. �The company was founded on principles of fair trade with the intention of making a great tasting cup of coffee. 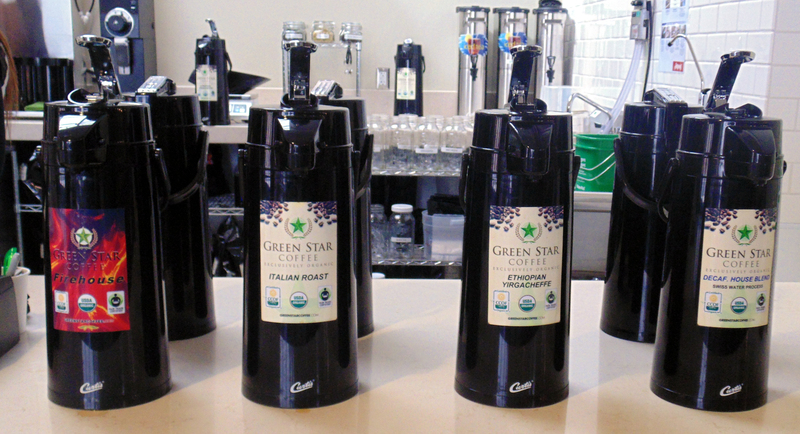 We source only the finest certified organic fair trade coffees from premier growing regions around the world,� says Randall. 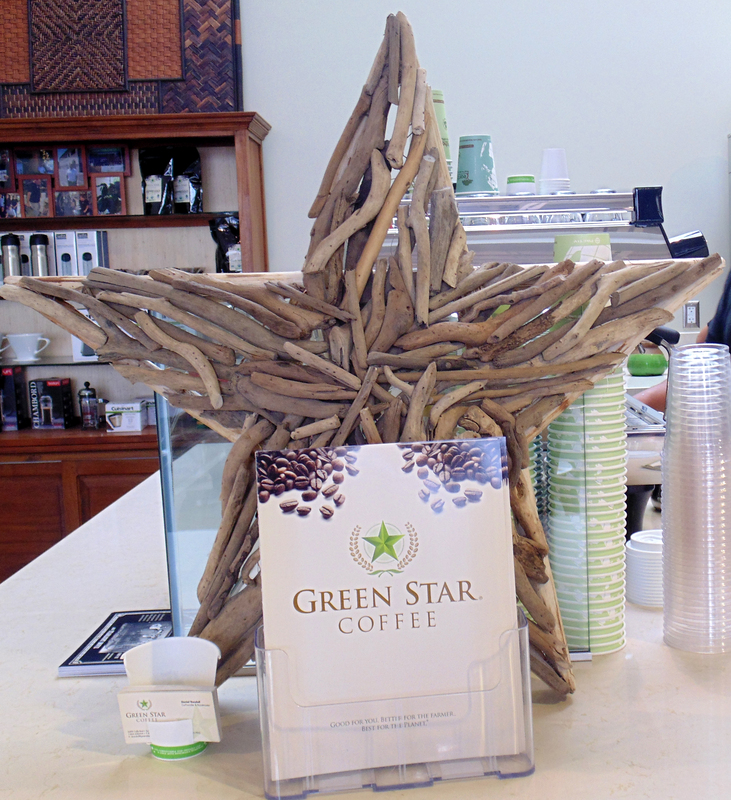 Celebrating its 10th anniversary in January as an organic specialty coffee company, Green Star Organic Coffee continues to meet stiff requirements for certification from a variety of respected organic organizations, and uses only organic and compostable products in their retail business. 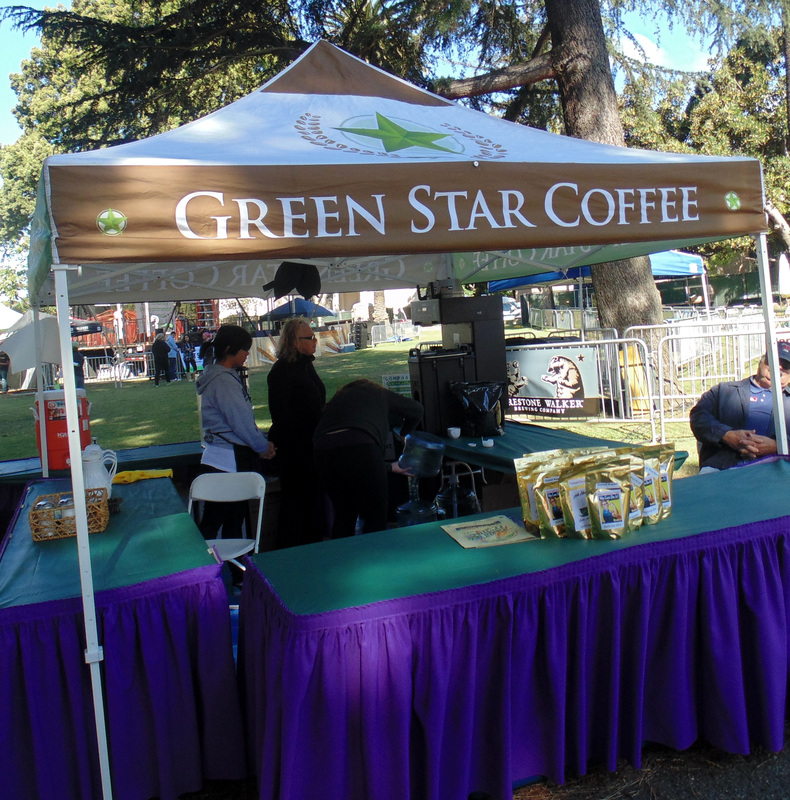 �We were proud participants in the Earth Day Festival in Santa Barbara, and look forward to becoming valued members of the community and Santa Barbara Public Market,� said Randall. SBPM offers free underground parking with access off Chapala Street. We are pleased to offer Key to Wine Country, a new experience weekend in Santa Barbara Wine Country June 20-22. This weekend is your key to unlocking exclusive and unique wine country experiences. Attend a blending session, sample soon-to-be released wines directly from the barrels, enjoy a lakeside vineyard picnic, taste library wine verticals, meet wine makers in their cellars, and touch the dirt with grape growers. Many events are included at no additional charge with a key purchase, while others require an additional fee. Keys are $100 per person and are limited to 500 keys sold. Combine lemons, club soda, sugar and tequila in pitcher. Mix well. Refrigerate until cold. 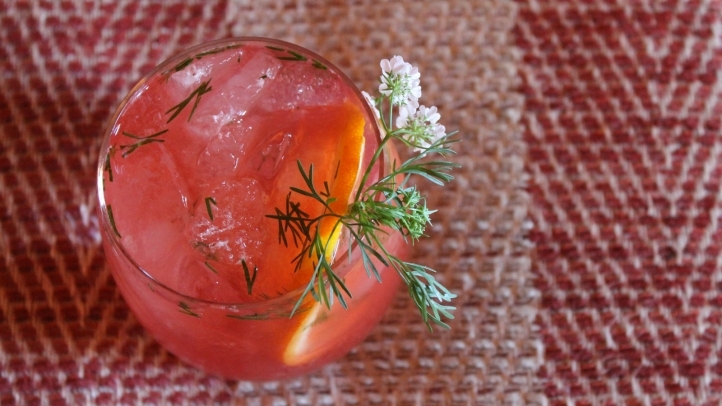 Place 1 rosemary sprig in each of the 4 serving cups. Pour margarita and drink cold or iced. Ty Lounge at Four Seasons Resort The Biltmore Santa Barbara, Santa Barbara�s most sensational setting for seaside libations, has undergone a major renovation. The result is a sexier, more inviting atmosphere for gathering to sip wine, enjoy live music or kick back and watch the world (and a dolphin or two) go by. Guests of the historic lounge will benefit from a number of thoughtful enhancements � including an expansion of the oceanfront terrace that now accommodates eight additional tables to allow guests to take advantage of its spectacular location on a scenic stretch of Pacific coastline. Radiant heating has been added beneath the Italian marble to ensure guests� comfort while enjoying the outdoor setting. Stylistically, the renovation was conceptualized by owner Ty Warner and was heavily influenced by his extensive travels in Mexico. Further to that, world-class designer Pierre-Yves Rochon was employed to bless the concept and add to the overall design with the chosen fabrics and colour schemes. Ernesto Cruz, an artist and architect based in Tlaquepaque, Mexico, created unique, one-of-a-kind pieces specifically for Ty Lounge, including eye-catching chandeliers and sconces constructed of handmade iron and hand-blown glass in deep shades of red and purple. A new central table, also custom-made by Cruz, offers a place for guests to linger and socialize near the bar. Behind the bar, the previous shelving was replaced with Italian honey onyx from Antolini of Verona, Italy, in a yellow and orange lighted arch that evokes a gorgeous sunset along with rare, hand-wrought bronzework locally crafted by Dan Paterson. New Venetian plaster walls in a terra cotta shade add warmth to the lounge�s interior, while banquette tables have been added along one wall to create a cozier, more intimate seating option. Also new, a large screen, high definition television masquerades as a gold-framed mirror when not in use, for occasions when guests may want to catch a sporting event. 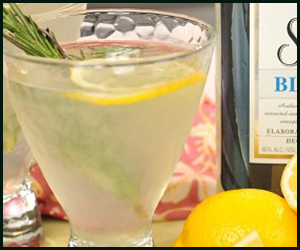 In conjunction with the reopening, Ty Lounge has introduced an enticing new happy hour as well as a celebratory signature cocktail � a deconstructed gin and tonic called the G&T Cura, which features a house-made citrus shrub and botanicals from the chef�s garden. On Monday through Thursday from 4:00 to 6:00 pm, guests can enjoy half-off specials on well drinks, featured specialty cocktails, wines on tap and beers, along with select tapas priced at USD 5.00-9.00.